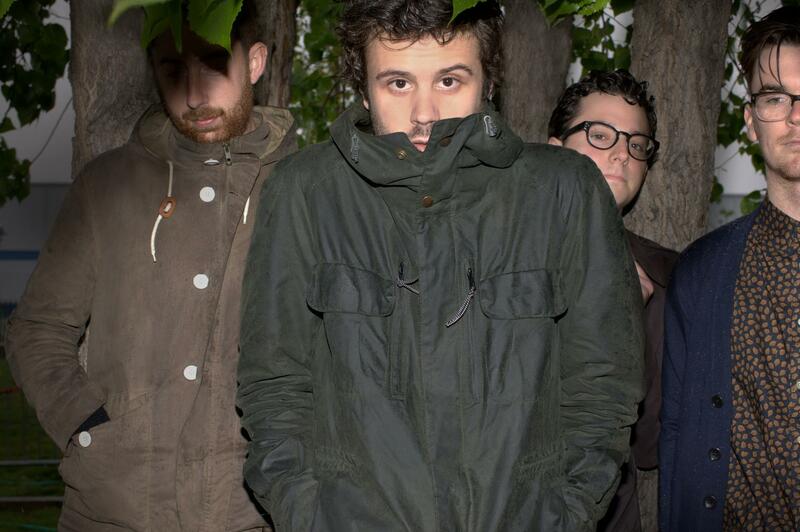 Passion Pit have released a stream of their wild new song “I’ll Be Alright” and it is full of twists, turns, and excitement. Take this song for as many spins as you want after the jump and let us know exactly how you feel about their new material. This song will be coming off of the band’s upcoming album, Gossamer, due out on July 24 through Frenchkiss Records.